Guys, it’s time we stated the obvious: training at the gym doesn’t have to be all about muscle pump and bulk sweat. 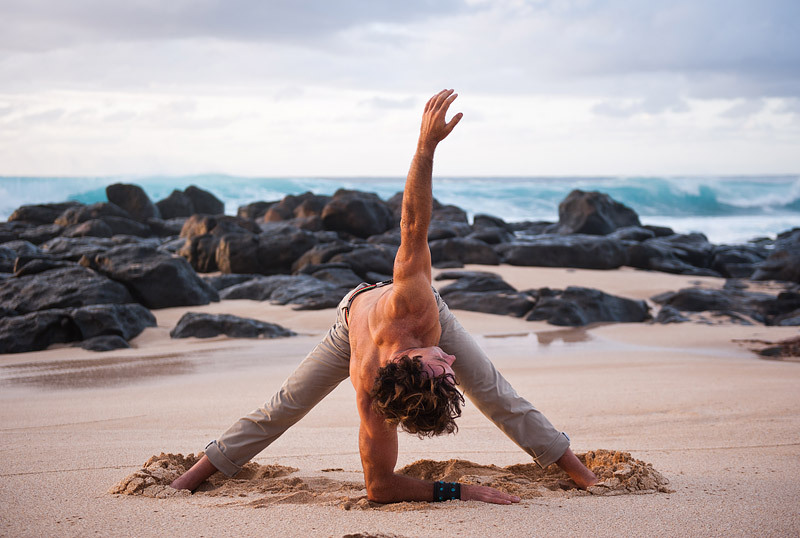 In fact, more and more men, from tradies to elite athletes, are turning to yoga to increase their strength and stamina and improve their overall health. Think you aren’t flexible enough? Think again! Flexibility is a by-product of yoga, not a requirement to start. 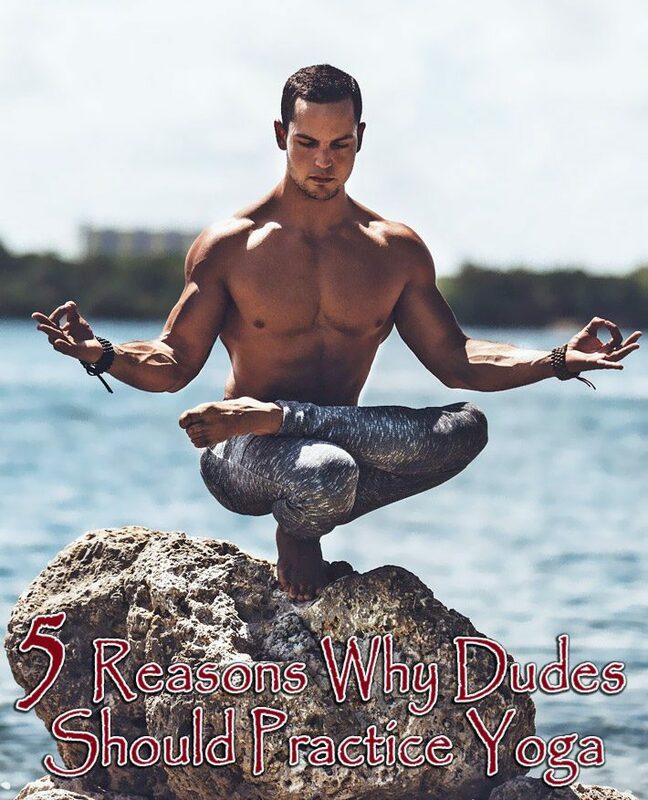 Stop making excuses and find out the top 5 reasons why you should practice yoga. We’ve seen plenty of male athletes taken down by crippling calf cramps or tight hamstrings, so it’s about time you give your own overworked muscles a little TLC. Much like foam rolling, a post-training yoga session can prevent muscle soreness and injury, while also unlocking a wider range of motion. The more you stretch in new and interesting ways, the better off you’ll be in the long run as you strengthen those smaller, often neglected stabilising muscles. If you’re not quite ready to hit the mat, then try the Upward Facing Dog stretch next time you’re cooling down. This popular yoga pose will help to strengthen the spine while stretching out tight quads. Struggling to make gains or see results? 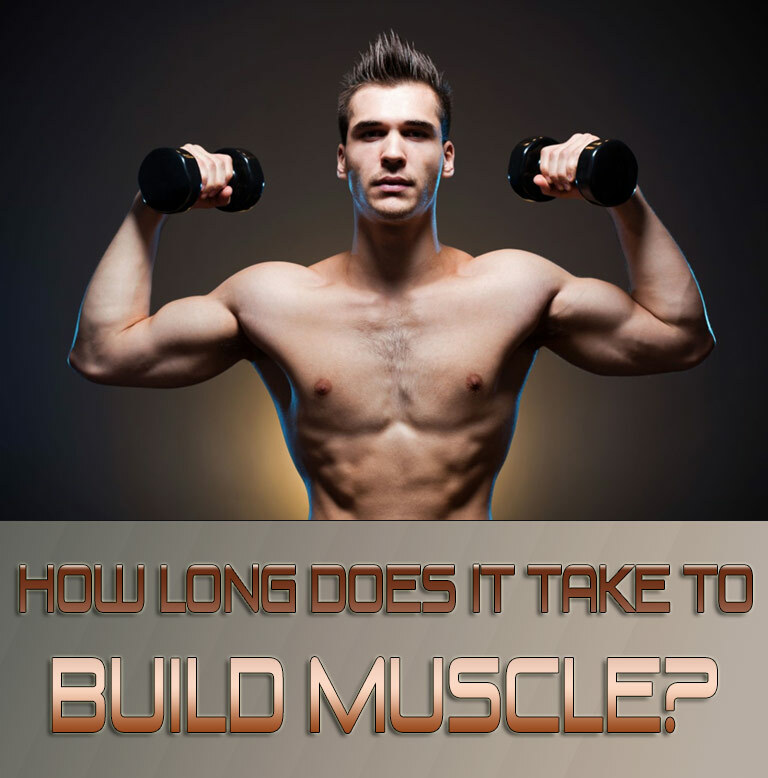 Muscles can grow tight over time from repetitive movements and stop responding accordingly. Taking some time off from strength training and trying yoga on your rest days can help by restoring stability and balance both mentally and physically. Plus, the more variety you add to your routine, the faster you will notice positive changes in your body. Yoga also gets more oxygen to your cells, which then function better as a result and can lead to improved muscle growth and increased weight loss. Trust us, by training less and stretching more you’ll actually be gaining strength and increasing performance! So you’ve heard yoga is all about dark rooms and deep breathing? Well, it is important, but for more reasons than you think. Mastering the art of proper breathing will help you pound the pavement for longer or give that extra 10% in the gym as you learn to expand your lung capacity with fewer breaths. Not to mention that oxygenated rich blood provides vital nutrients to the body, which in turn helps to increase energy, decrease heart related diseases and lower blood pressure. 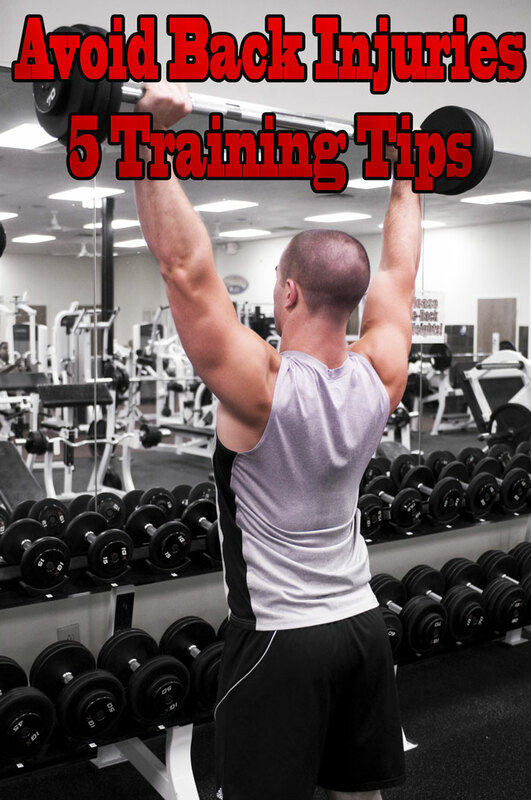 Once you’ve nailed the technique, you can even apply it to your weight training. While many people have a tendency to hold their breath, regular yoga practice will help you focus on exhaling while lifting and inhaling. We’re pretty sure that when you hear the term ‘strength training’ a lot of people automatically think of barbells, weight machines and max reps. Well, it’s time to focus on a new kind of training: utilising the weight of your own body in a yoga class to build strength and lean muscle mass. In fact, research has shown that yoga can provide the same bulking benefits as extended periods of squats and push-ups! Even beginners can make significant gains after just a few sessions of bodyweight exercises and poses. Plus, yoga, through twisting, arching and pressing, has the added benefit of strengthening multiple muscle groups – both large and small – at the same time, compared to most other exercises which target and isolate one major muscle group. Sports stars and their coaches know that continuous wear and tear of the body can have devastating results, which is why top athletes from LeBron James through to our very own NRL players have turned to yoga as a staple in their rigorous training programs. From dynamic flexibility improvement to core stabilisation, research has shown that many professional athletes can reap the benefits of focusing on smaller muscle groups, building bodyweight strength and agility, and being mentally prepared for what is thrown at them on game day – all of which can be found in your next yoga class!